There’s a marvelous Monty Python sketch where Eric Idle brings in the leaders of Communism -- Lenin, Marx, Guevera and Tse-tung -- and instead of forging a round-table of ideas to bounce around, he asks them inanely insipid trivia questions about football teams and Eurovision winners. 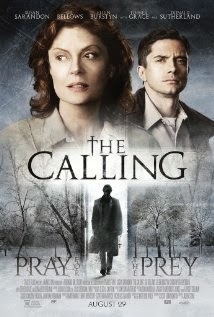 The banal thriller The Calling reminds me of that skit, dragging such talent as Oscar winners Susan Sarandon and Ellen Burstyn along with the venerable Donald Sutherland for an uninspired thriller that would have sufficed on Lifetime TV starring Heather Locklear, Marion Ross and Abe Vigoda (BTW, I would TOTALLY watch THAT Lifetime movie). Nothing ever happens in the small Canada town of Fort Dundas, except for snow, drinking, and a little infidelity. 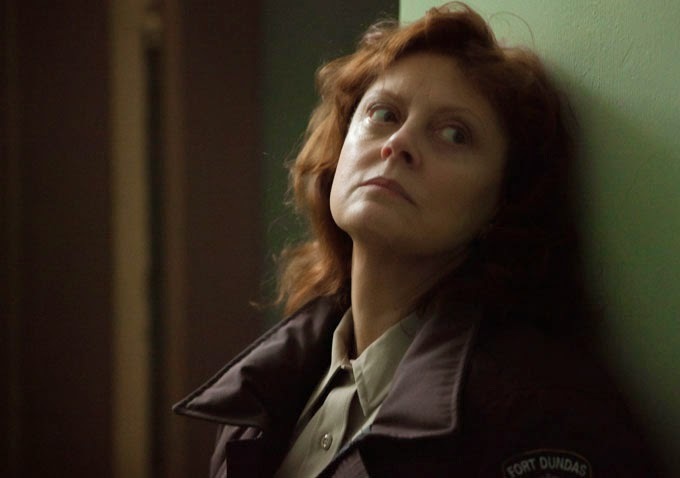 Detective Hazel Micallef (Sarandon) finds an elderly neighbor dead, her face in a silent scream. The next town over another murder victim has a similar distorted face. Nine bodies fit the M.O., making it obvious to Hazel that she’s stumbled upon a serial killer. When photos of the nine victims are arranged in an order, they reveal a major clue towards the killer’s motives. Can Hazel stop the crimes from continuing and is the killer actually an angel of mercy? The Calling tries terribly hard to be absorbing. The origins of the crime are novel and are rooted in religious mysticism, but more clichés pile up than dead bodies. The alcoholic but plucky detective, whose bosses (wrong-headed authority) undermine at every turn, puts her life and the life of her partners in jeopardy in desperation to solve the crime. Organized religion, corrupt and misguided, is at the core of the evil. Add in the dotting mother, the green junior detective who ignores protocol and the protagonist’s haunted past and you have the Mad Libs of scripts, just fill in the names, locations and maladies and film what transpires. Novice director Jason Stone shoots a script by newcomer Scott Abramovitch that is photographed by episodic sitcom TV cinematographer David Robert Jones, which may be why everything feels generic, like a student film, professionally done but with no nuance. The camera angles, the lighting, the scope of the mis-en-scene have Television flatness. Is Sarandon good as the lost, struggling for redemption, Hazel? She’s Susan Sarandon for goodness sakes. She won an Oscar nomination for John Grisham’s ridiculous thriller The Client!!?! Of course, she’s good. Her eyes widen when she discovers the secret of the positioned face expressions; she displays a hunger for both the truth and a drink at all times; she drinks like someone tolerant to the ether, able to be a functioning but erratic drunk. Regrettably, all her character development is wasted energy when the story doesn’t entrance the audience. Burstyn is good as always playing Hazel’s mom but she’s auxiliary to the plot. Sutherland has two scenes and he has little in which to sink his teeth. Christopher Heyerdahl (True Blood) succeeds most as the killer (his identity is never a secret from the beginning). Ominous and creepily pious, Heyerdahl makes us empathize for his quest particularly because his passion seems so earnest. As Hazel’s partners, Ally McBeal’s Gil Bellows and The 70’s Show’s Topher Grace give bland, almost somnambulistic, performances. The shame is that had Stone cast B actors, the expectations would have been realistic and one may have cut the movie some slack. But when you bring such illustrious talent, you want them encased in gold not gold-plating. 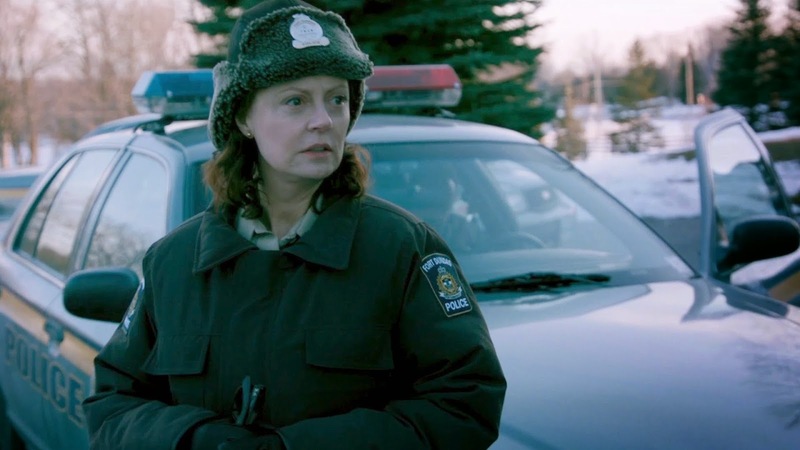 The Calling will not satisfy thriller fans, Sarandon fans or even fans of the Canadian landscape. 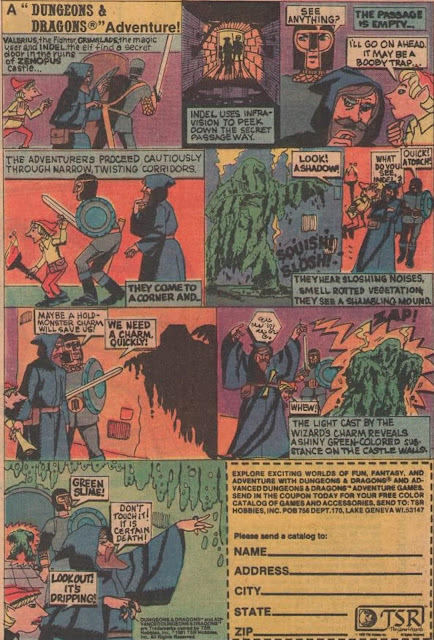 Now if only they’d start working on the Locklear version.